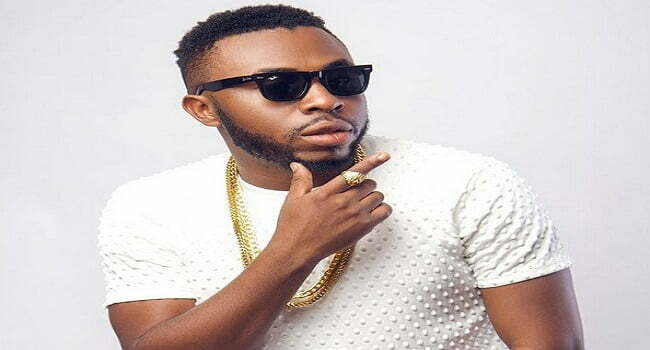 Nigerian producer, Samklef has cried out to fans for help him over some emotional problems. This is coming 48 hours after a popular singer, Harrysong had got fans worried after he penned a suicide note due to depression. His Management, Alterplate Record Label has, however, assured fans that arrangements had been made to provide Harrysong psychological help. Similarly, Samklef on Friday took to his Instagram page, seeking help over his situation. According to him, he has been battling with an emotional problem since he was 11-years-old.